David Cameron’s Great British Bike-Off! In 2008 David Cameron (not the Prime Minister) was diagnosed with Advanced Prostate Cancer. His life expectancy at the time was thought to be between 18 months and 3 years. However, thanks to the magnificent support he received from the Oncology and Urology Departments at the Royal United Hospital Bath (RUH Bath) and the continuing development of new treatments funded, in part, by Cancer Research UK, David is still here – and relatively fit and well! On 8th June 2016 David is setting off from the Royal United Hospital Bath. He is taking his 1998 Yamaha TDM 850 and heading on a journey and riding the long way round the British Coast in order to raise money for Forever Friends (the charity for RUH Bath) and Cancer Research UK. His trip is estimated to take around 3 or 4 weeks. 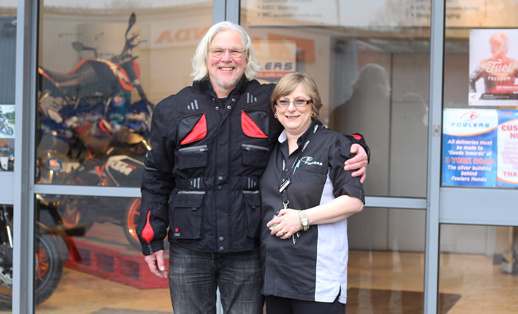 Fowlers of Bristol is proud to sponsor David’s journey by supplying his first tank of fuel, clothing and servicing. We wish him the best of luck! Show your support for David and the incredible work his chosen charities undertake by visiting his fundraising page or by clicking the button below. 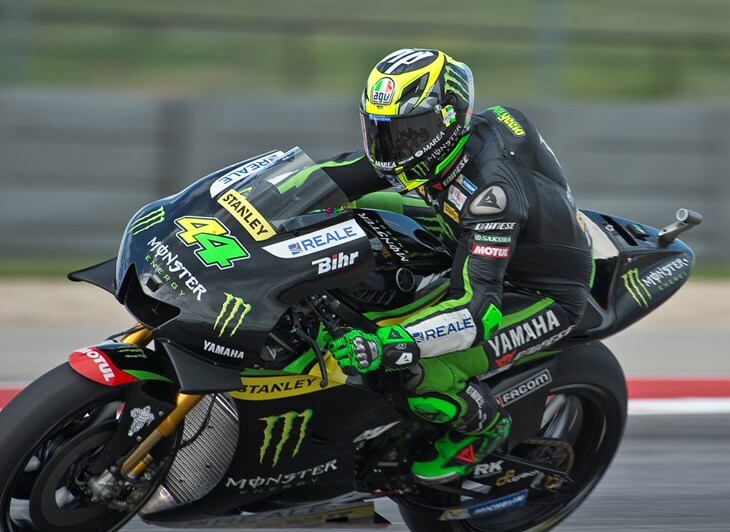 This entry was posted in Charity, Yamaha on 19/04/2016 by Fowlers News. 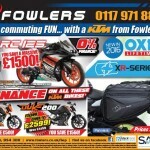 This entry was posted in Events, Fun, New Bikes, News, Test Rides, Triumph, Uncategorized on 19/04/2016 by Fowlers News. Yamaha is extremely grateful for Jorge’s contributions to its racing successes and looks forward to sharing more memorable moments during the remaining 15 MotoGP rounds of 2016, their ninth season together. This entry was posted in Uncategorized on 18/04/2016 by Fowlers News. 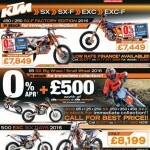 Our latest deals and special offers hot off-the-press! Interested in any of these deals? Call 0117 977 0466 to be put through to one of our dedicated sales team who will be happy to answer any questions you may have. 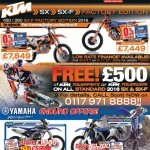 This entry was posted in KTM, New Bikes, News, Off Road, Offers, Press Advertising, Vespa, Yamaha on 13/04/2016 by Fowlers News. With summer around the corner it’s time to turn your thoughts to the open road, and the freedom it can offer you! 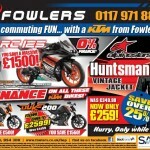 After obtaining a unique code, visit Fowlers between 22-25 April 2016 and you’ll receive £200 towards fuel when you order or buy a selected bike 300cc or over. Just imagine all of the places you could go! Simply have your bike registered before 31 May 2016. Visit Honda Fuel Your Freedom to receive your unique code. 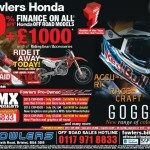 Call Fowlers Honda on 0117 977 0466 to find out more information. 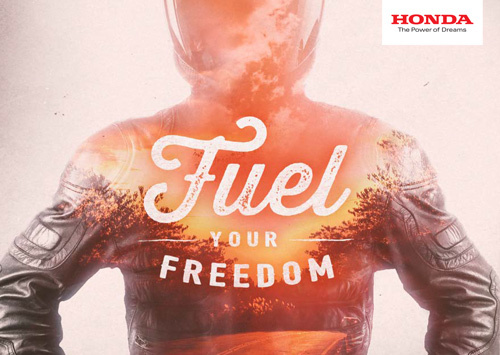 *Other terms and conditions apply visit Honda Fuel Your Freedom for more details. 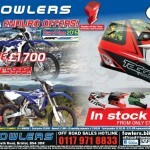 This entry was posted in Honda, News, Offers on 13/04/2016 by Fowlers News. On 23rd-24th April, TFEST lands at Fowlers Motorcycles nationwide for a weekend of Triumph at its best. It’s the official dealer launch of the stylish Bonneville T120 and T120 Black and the long awaited Thruxton R café racer. If that wasn’t enough, Triumph will also be showcasing 3 exciting new bikes at dealers nationwide. 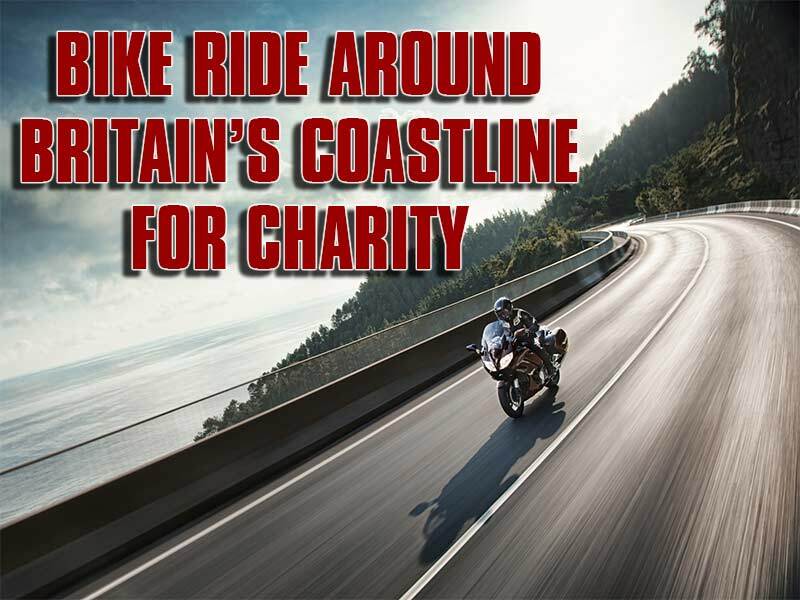 This features the iconic Street Twin including inspiration kits, the thrilling Speed Triple S and R as well as the transcontinental Tiger Explorer. That means the new speed, classics, and adventure ranges are available at your fingertips. Also, in stores will be the new season launch of the spring & summer Triumph clothing collection and the new Bonneville clothing range. It’s a festival of thrills, style and performance all wrapped into one grand weekend. This entry was posted in Demo Day, Events, Fun, New Bikes, Triumph on 07/04/2016 by Fowlers News. 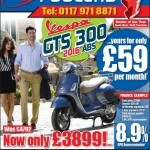 This entry was posted in Honda, KTM, New Bikes, Offers, Press Advertising, Vespa, Yamaha on 07/04/2016 by Fowlers News.